Head injuries are common at work. In some cases, they can be quite minor, but in others, they can be very serious or even deadly. 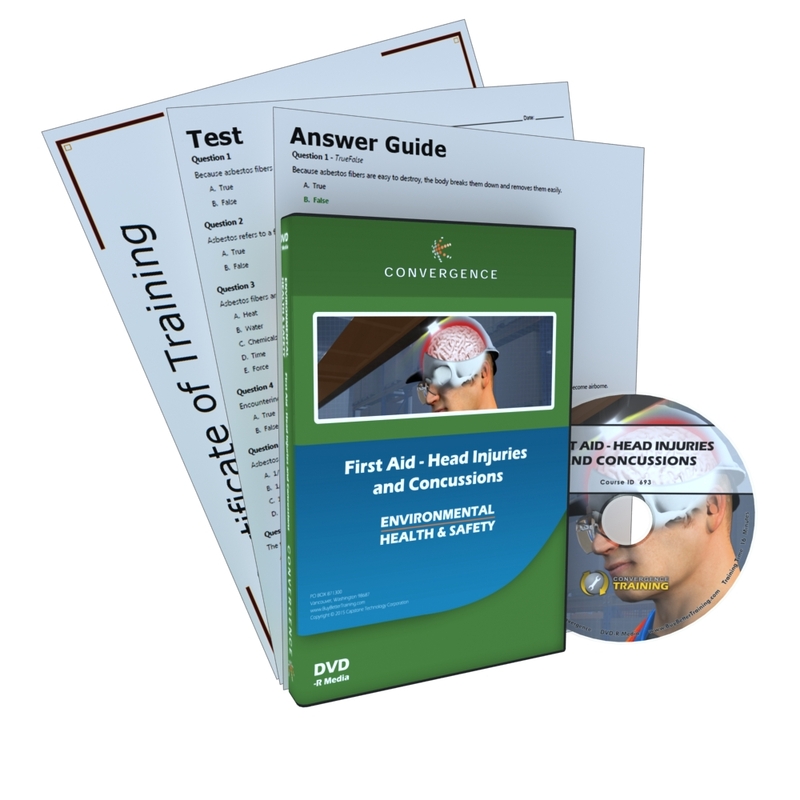 In this course, you’ll learn some tips for avoiding head injuries, how to recognize a concussion, how to provide first aid for minor and more serious head injuries, and how to provide first aid if the person has lost consciousness.